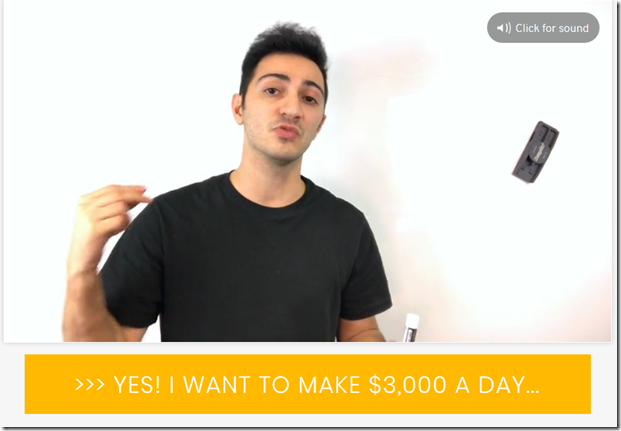 Is a great course for beginners and advanced if you’re in to affiliate..!!!! Yeah, Sean B’s courses are great. Do you happen to have (or could get) the “email template files” he mentioned in Module 4 that would be downloadable below the videos on email?